There are just a few weeks/days to go until Christmas – time to start thinking about gifts and dust off the traditional decorations. It’s also a great time to show off our skills as designers. And you don’t have to be a professional to create postcards, posters, greeting cards and tags for presents, for example, to surprise your family and friends. You may also want to send greetings to contacts on social media. In any case, choosing a good font – and combining it with other elements such as icons, colours, and illustrations – is something to keep in mind. Luckily, technology makes things very easy for us, and it’s now possible to find a wide variety of free fonts on sites such as Dafont and Fontspace for use in personal projects. For professional projects, fonts can be downloaded for a very affordable price at Myfonts, one of the most popular sites with a wide variety of Christmas-themed fonts. This collection is comprised of 26 Christmas greetings in a calligraphy style. Its curved lines make it look as if it has been written with a fountain pen and India ink. Characterised by its traditional yet elegant strokes. However, if you’re looking for something truly spectacular, there are some very interesting options. While this is intended for book covers, publishers, packaging, advertising etc., if we use it combined with red and white we get an extra powerful festive feel. 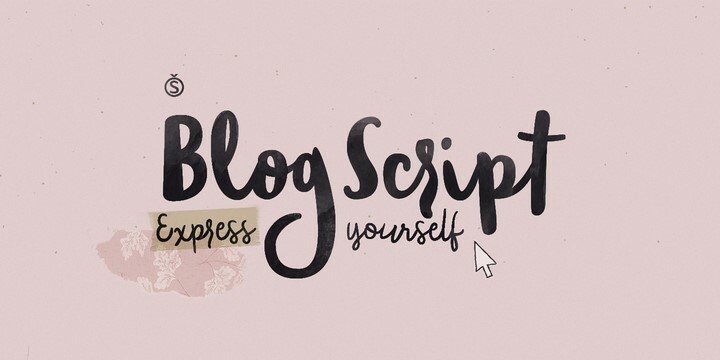 This calligraphy also has a cinematic touch that will turn any message into something very special. Next, here are two fonts that have the same sombre yet playful nature of the posters for Tim Burton films. 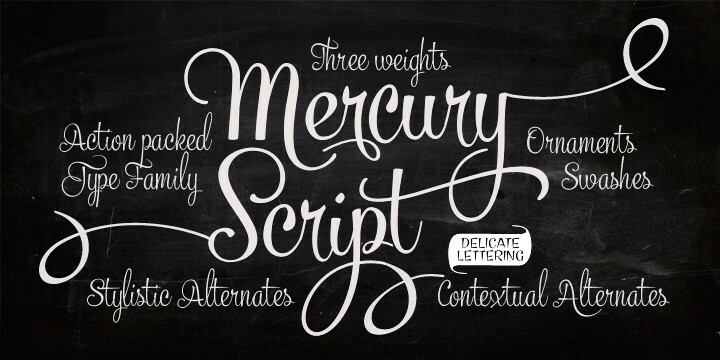 Characterised by its gentle curves, giving high readability. On the other hand, Mountains of Christmas stands out for its jagged forms. 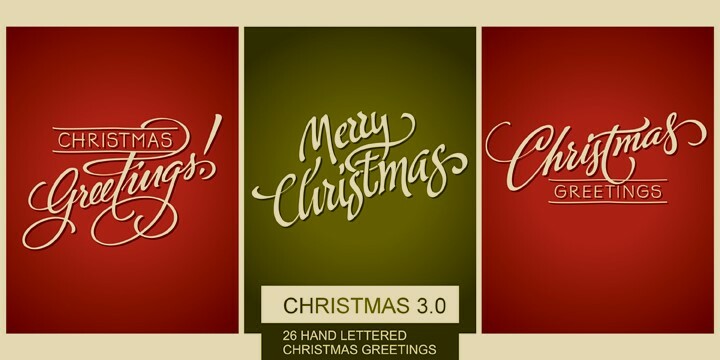 Though they have nothing in common, these next three fonts are perfect for adding a more personal and distinctive touch to Christmas projects. 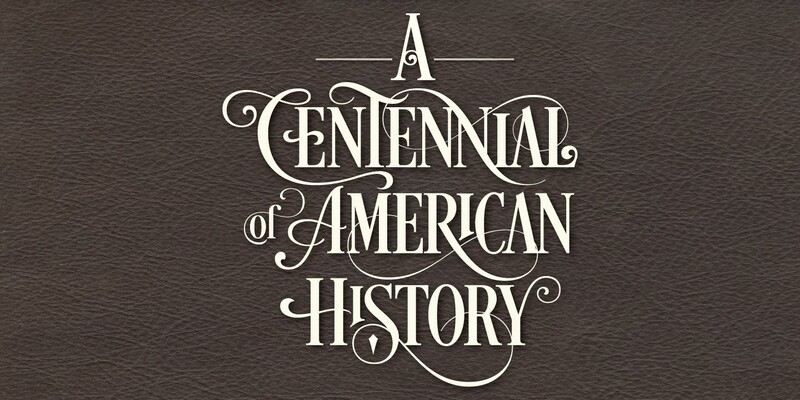 This high-contrast font is ideal for greetings for both adults and children. 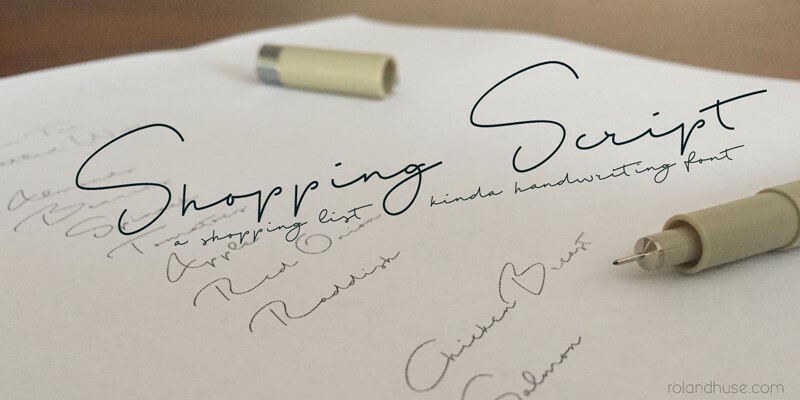 On the other hand, Shopping Script is characterised by its fine and elegant strokes. This is a precise combination of thick and thin strokes and represents the exuberance of handwriting and its flaws. For those who love casual and relaxed styles, we have sought out a series of decorative fonts that defy all conventionalism. A collection of four fonts that play with symbols such as the snow and stars, but with a strong aesthetic element. 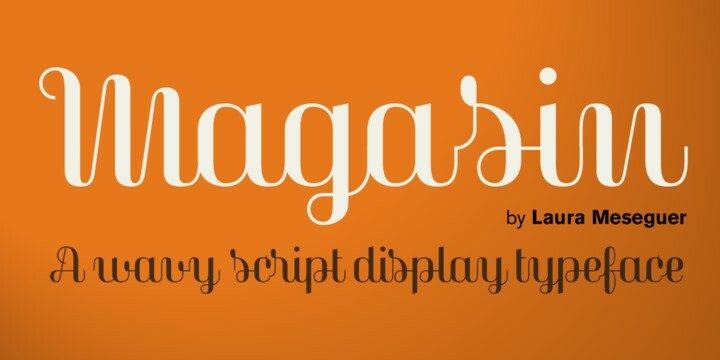 This spotted font gives your writing a retro feel. Fans of Christmas iconography are in luck, because we’ve found a number of fonts on the internet that combine ornamental elements. The stars add the finishing touch to this cheerful and carefree font. With mountains of snow falling on each letter. Allows you to write messages within traditional Christmas lights. The same concept, but with Christmas trees. A bold font featuring diagonal stripes within its lines, inspired by the candy canes that usually decorate Christmas trees. 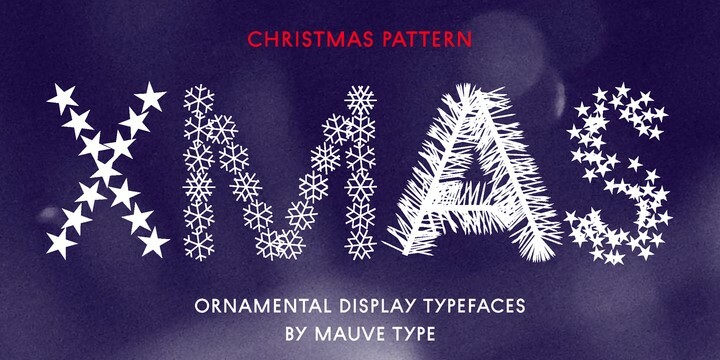 Equally fun is this font, inspired by the thick sweaters worn at this festive time of year. Finally, we can’t have a Christmas font review without featuring the best symbol fonts. Combining snowmen and gingerbread cookies, among other elements, with a font that’s sure to delight the youngest members of the family with its childlike touch. We can also play with fun symbols like gift boxes to accompany our messages and add an even more personalised touch.